The full-color spherical LED Display Screen is mainly used in museums, science and technology museums, enterprise exhibition halls, exhibition halls, outdoor spherical video advertisements, spherical lighting engineering and so on. 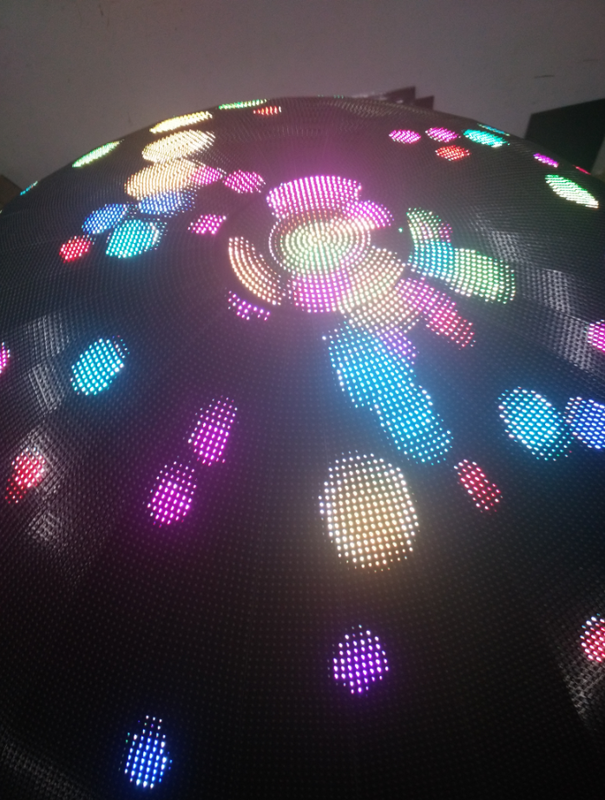 The spherical Led Display allows the audience to view it from a full perspective of 360 °. 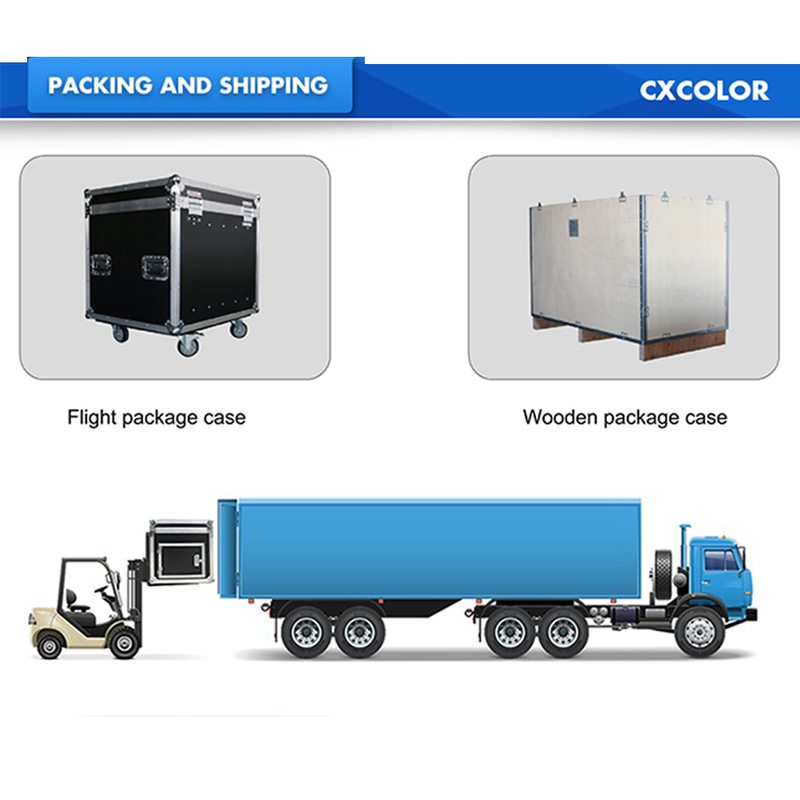 Unlike the conventional Led Screen, the detail of the Led Screen Display is easy to show. 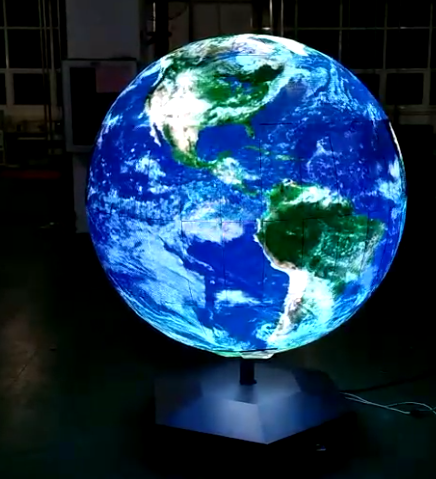 At the same time, the spherical led display can directly project the earth, soccer and other spherical objects onto the display, giving people an intuitive view. Enjoy the perfect video. Led Display Screen has 360 degree viewing angle, perfect playing effect, precise workmanship. The led spherical screen also has many derivatives, such as the scalable led spherical screen and the led hemispherical display. Led telescopic ball is a perfect combination of mechanical, electronic and led technologies, and is a major breakthrough in led display technology. The led telescopic ball can be customized according to customer requirements. 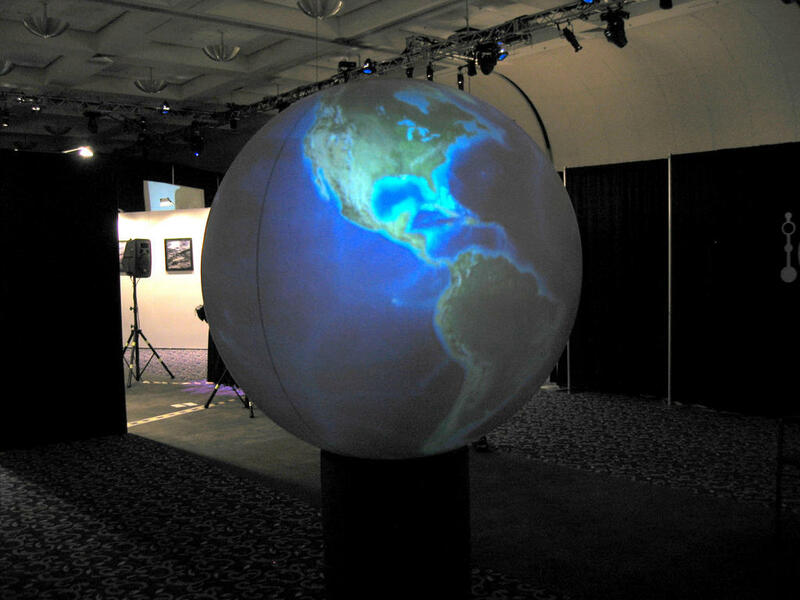 Led Globe Display Screen It has the following characteristics: first of all, it can attract the audience's eyeball in the appearance, play it in any area, and can enjoy the angle of view of 360 degrees with asynchronous expansion and expansion. 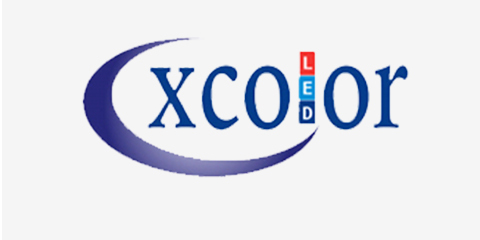 Secondly, Full-color Spherical Led the design concept of environmental protection, energy saving, low-carbon earth. led telescopic ball has become the best choice for museums, science museums and entertainment. Looking for ideal Led Globe Display Screen Manufacturer & supplier ? We have a wide selection at great prices to help you get creative. All the Spherical Led Display are quality guaranteed. 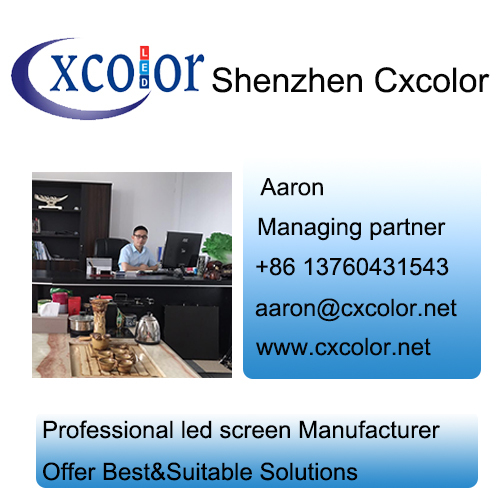 We are China Origin Factory of Full-color Spherical Led. If you have any question, please feel free to contact us.